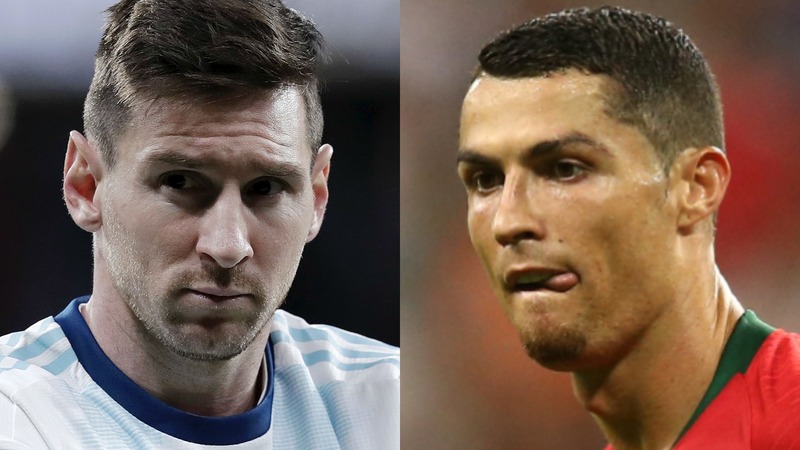 The two men -– each a five-time winner of the Ballon d'Or – have missed six matches for their countries since then and, as fate would have it, their comebacks also coincided, although their returns brought little success. Farinez then pushed a Messi strike from the edge of the box – his only shot on target – over the bar as Argentina desperately sought a leveller, but Jhon Murillo deservedly doubled Venezuela's lead with a superb strike from 18 yards just before half-time. It was later announced that Messi will miss Tuesday's clash with Morocco due to a pelvic injury. It was not for lack of effort on the Juventus forward's part, with Ronaldo taking seven shots on goal and landing three on target. Andre Silva could not apply the finish to a Ronaldo knockdown early in the second period and, with time running out, Portugal's star man leapt highest to connect with a William Carvalho cross but directed his header straight at Pyatov.